Hi! 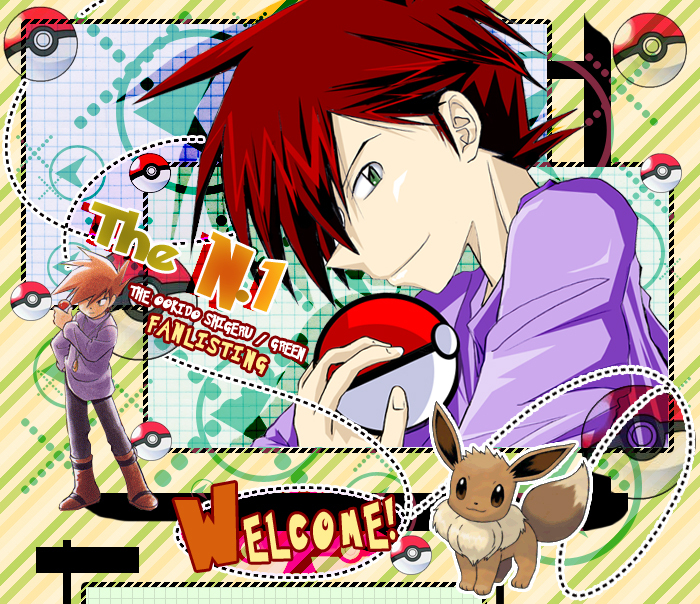 Welcome to "The N.1", the TAFL and TFL approved fanlisting for Ookido Shigeru (better known as Gary Oak), a fantastic character from the anime, manga & game Pokémon! In the game version Shigeru is known as Green (Blue for America and the rest of the world), the best rival of Satoshi/Ash (or Red)! He's my favourite character and I started to play Pokémon games because of him! I love his strong personality and his determination, he's the most incredible Pokémon Master I've ever seen! Please, choose a link from the right to fully access the site, and if you're a fan of Gary, feel free to join his fandom! Pokémon is the property of Tajiri Satoshi and Nintendo, all rights reserved. This is a fan-site and I don't intend to violate them. 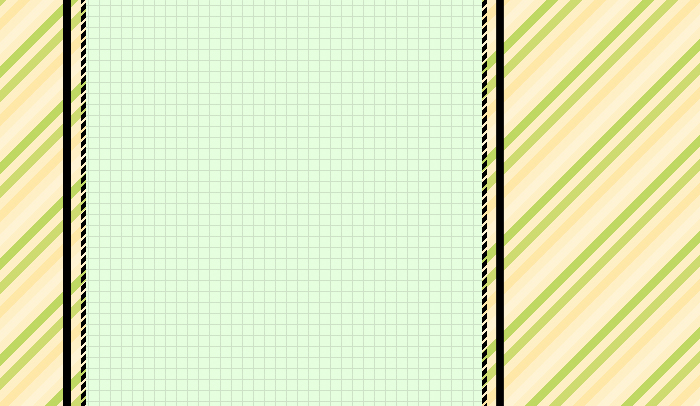 Layout images are from manga, anime & games. Fan-art & contents © Dorothy.